I'm glad to say that the clean and empty neighborhood templates I've been working on for years (since 2015!) are finally finished and ready to be uploaded officially... and here they are ready to be downloaded officially. Anyway, please re-download the neighborhood templates if you had dowloaded the previous versions. Basically, these neighborhood templates can be used if you want to make-over the houses/neighborhoods. Rather than making-over the original lots directly, I'd recommend you to use my templates. 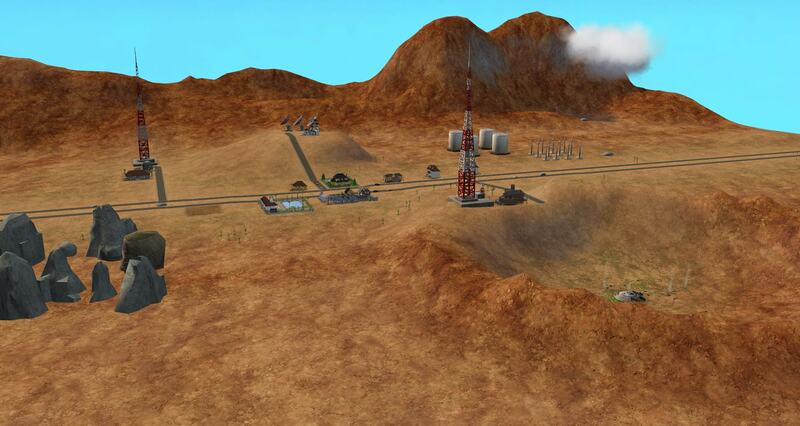 In this way, you can ensure that your made-over lots are completely free and safe from Sim References. Otherwise, leftover trash files might be transferred with your uploaded lots. However, you can also use these neighborhood templates to create clean custom neighborhoods with no Townies/NPCs or if you want to play in EA's neighborhoods, but without the playables. 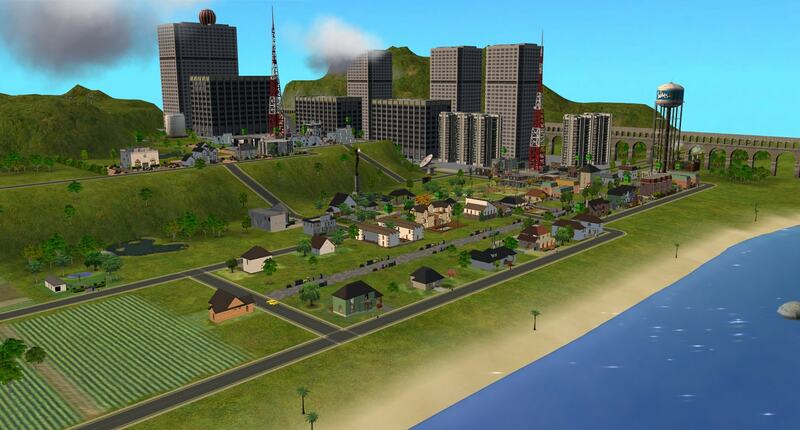 Maybe you also want to re-create EA's neighborhoods, in combination with marka93's Beginning Hoods. 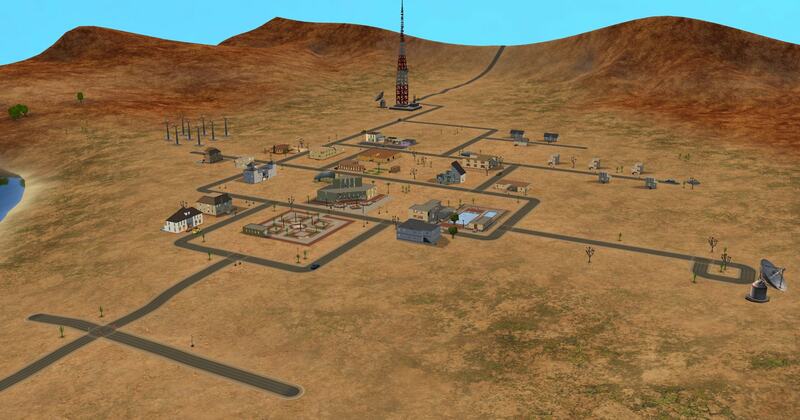 These neighborhood templates have been created using Numenor's AnyGameStarter in an empty environment, so, there are absolutely NO sims at the beginning. Unlike the uploads in the CFF section, I also made non-default neighborhood templates. These are basically cleaned and emptied neighborhood templates, but they were given a new ID number, so they can be used alongside the original neighborhood templates. The default neighborhood templates REPLACE the original neighborhoods, so, if you install those, you will lose Maxis sims. 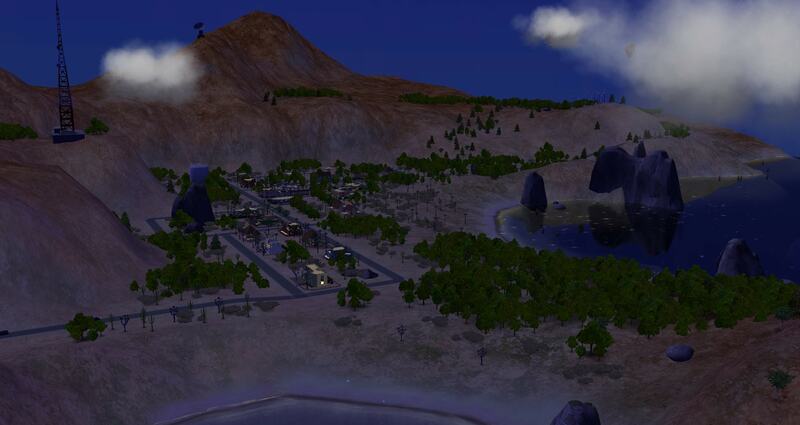 However, if you prefer to KEEP the original neighborhoods with their sims. 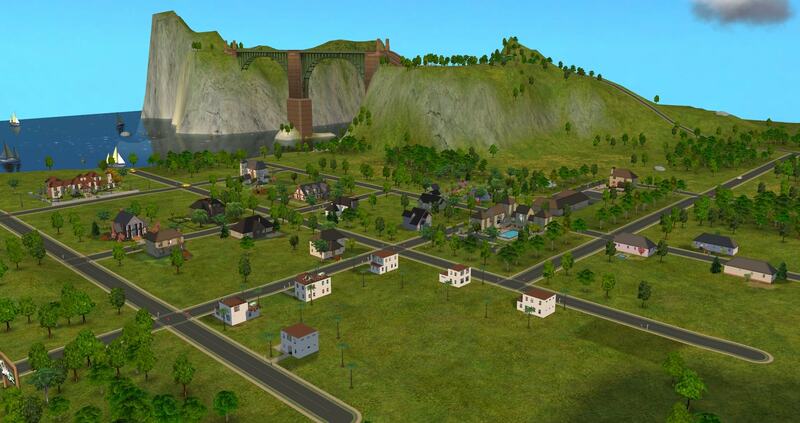 Then, you want the non-default version, which is just a copy of the original neighborhood, but without sims. I decided to also include bonus versions, such as vacation destinations/universities being main hoods... or main hoods being shopping districts, etc. You might have to change lot zonings in some neighborhoods (for instance, secret lots), but I guess they'd play well as main hoods. 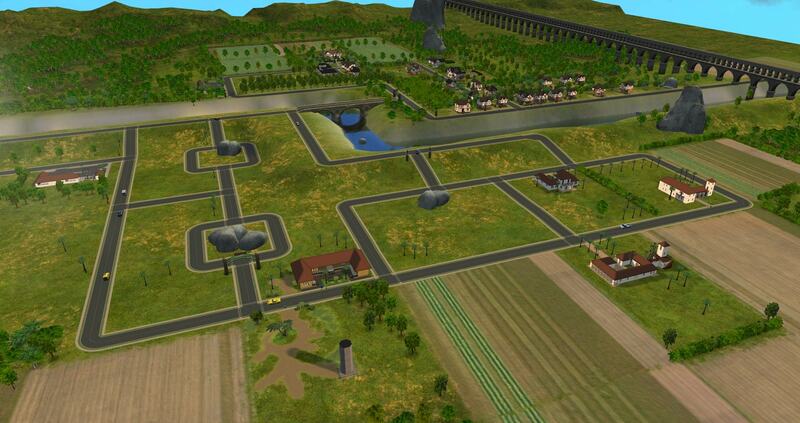 You'll need Mootilda's Fix Subhood Selection mod in order to use the bonus neighborhoods. Whatever you decide to do with these neighborhood templates, you're free to do so! Feel free to upload made-over EA neighborhoods using my templates as a blueprint. This is why, I made them. LOL! After doing Clean And Empty Stealth Hood Templates, I decided to also clean and empty the other EA neighborhoods. I know this isn't something brand-new, SaraMK over at MATY already did this back in 2006. 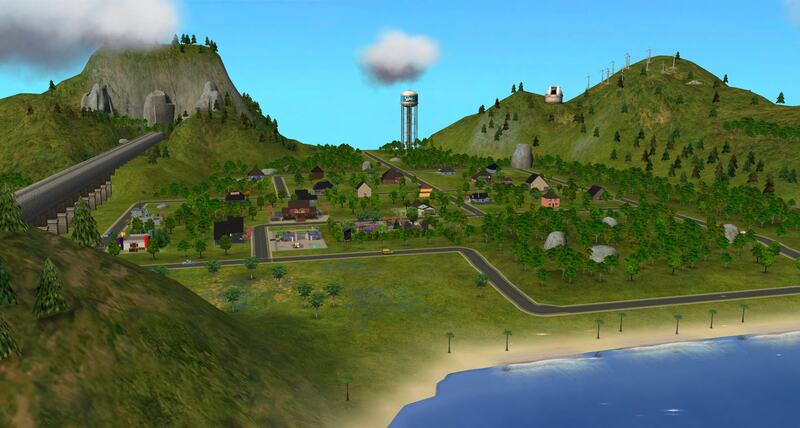 But it turned out that the neighborhood templates over there still contain sim data and still aren't "empty", since we didn't know about neighborhood corruption back in those days; we thought, using the cheat "deleteallcharacters" would be a safe thing to do. However, Mootilda found out that this cheat corrupts the neighborhood. Of course, we now know that there's a way to delete sims using the Deleted 2 Method, but even if, there STILL are junk references left, so it's not guaranteed to be 100% safe. Instead, she found a MUCH safer way to delete all characters from a neighborhood without even having to delete any sims. The trick is to create a new, fully empty neighborhood and transfer all of the lots over. She wrote a tutorial for that, which can be read here. This solves the issue with the sims... but there's still something left inside the lots which needs to be removed as well; as the sims leave Sim References behind. Although the sims are no longer there... and although all of the furnitures have been removed, the sim references are still there. Mootilda and I did lots of research on this. We first thought the sim references are stored in the furnitures, but this has turned out to be wrong. Actually, you can keep the furniture, it's the leftover Sim Relationships, Wants and Fears, etc that somehow get lost into the lot files and corrupt the neighborhood; not the kept furnitures. But then, she passed away in 2014, leaving me alone with this mystery. I was only 15 years old back then, which is why, it took me a while to figure out the truth behind the Sim References. BUT I discovered a way to remove them in the end and uploaded the first cleaned-up versions here I couldn't have achieved this without your help, Mootilda! I wish I could upload this with you, since it was OUR research. Rest in Peace, Mootilda! I can't thank you enough for making this possible. Thank you! Thank you! THANK YOU! 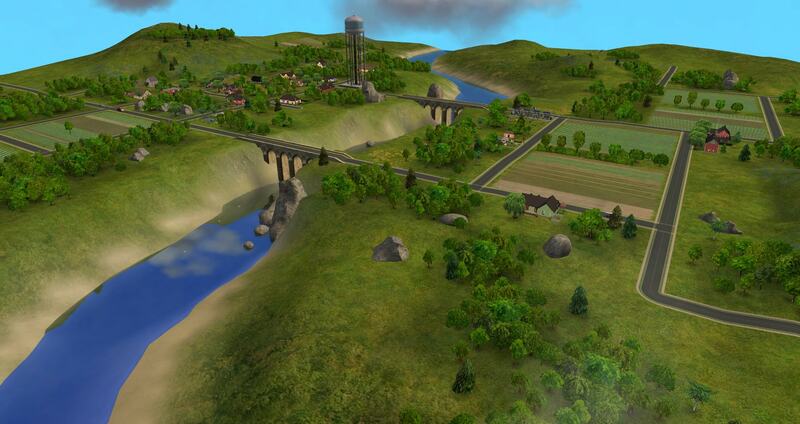 However, joandsarah77 wrote a proper tutorial on how to clean a lot from sim references, which can be read here. Thank you, joandsarah77! So, I used Mootilda's tutorial to delete all characters from the neighborhood, but before that, I deleted all sim references from the lots. Method on how to do this is described by joandsarah77 in the link above. In this way, I was able to clean and empty the neighborhoods properly, so it's like no sim has ever lived in the neighborhood. In the future, I'd like to write a tutorial about how to safely clean and empty a neighborhood, so, you can do this for any custom neighborhoods you want. I actually intended to create a long list with all the neighborhoods and their corresponding paths, but then, I realized that it would be too confusing. This is why, I also split the neighborhoods into individual posts, so, it is also easier to download the neighborhood templates you really need for your game, according to your EPs. First of all, if you haven't installed Clean And Empty Stealth Hood Templates yet, I'd advise you to do so now. After that, you are ready for neighborhood template shopping! For those who use Windows 10 and have difficulties with getting these templates to work. If you see that the default sims still appear in your neighborhoods despite of installing these empty templates, please try the following. Apparently, Windows 10 stores the default templates somewhere, which is why, the game still adds the characters to the neighborhoods. and install my templates there as well, just like in the normal Program Files. Thank you, somedaythesun for reporting this issue! Click on each expansion pack that you have installed to download the templates and it will re-direct you to the download post. Instructions on how to install those are also included in these posts as well. Like the stealth hood templates, you don't need all EPs for one neighborhood template. Only the corresponding EP which the neighborhood came with. Obviously Mootilda for literally EVERYTHING! For her tutorial on How to safely delete all characters from a neighborhood, on How to Create a Custom Subhood Template and How to Change the Neighborhood Type. 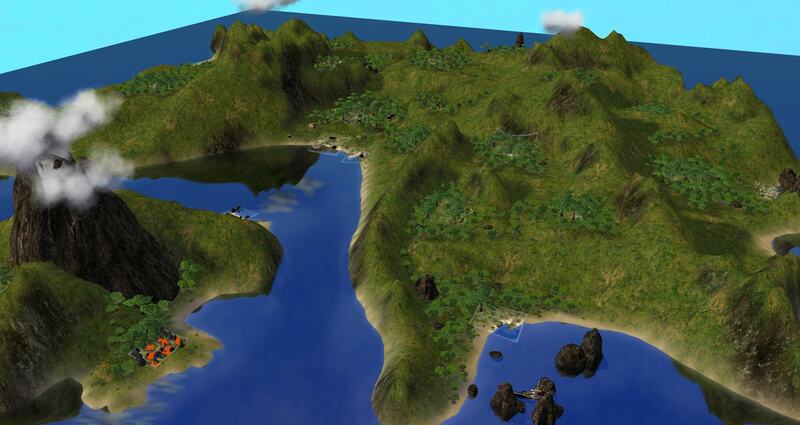 For her helpful programs, such as HoodChecker, her HoodReplace and her Fix subhood selection mod. Also, for her research about sim references! I miss those old conversions about sim references with you in the PMs. You taught me so many things I could never learn. Rest in peace, Mootilda! You've been nothing but help... not just to me.. to literally EVERYONE! Chris Hatch for modding Mootilda's Lot Compressor so, it's got the option to remove sim references now. joandsarah77 for writing a proper tutorial on How To Clean A Lot of Sim References based on my instructions. MTS for being such a great site! The makers of SimPE And of course, a BIG THANK YOU goes to ALL playtesters, helpers, etc over at the Creator Feedback Forums! I'm SO SORRY if I missed anyone. Please let me know, so I can add you to the list as well. #2 21st Jul 2018 at 1:09 AM Last edited by Jawusa : 21st Jul 2018 at 7:13 PM. #3 21st Jul 2018 at 1:10 AM Last edited by Jawusa : 21st Jul 2018 at 7:13 PM. #4 21st Jul 2018 at 1:11 AM Last edited by Jawusa : 21st Jul 2018 at 7:13 PM. #5 21st Jul 2018 at 1:12 AM Last edited by Jawusa : 21st Jul 2018 at 7:14 PM. #6 21st Jul 2018 at 1:13 AM Last edited by Jawusa : 21st Jul 2018 at 7:14 PM. #7 21st Jul 2018 at 1:14 AM Last edited by Jawusa : 21st Jul 2018 at 7:14 PM. #8 21st Jul 2018 at 1:14 AM Last edited by Jawusa : 21st Jul 2018 at 7:15 PM. #9 21st Jul 2018 at 1:15 AM Last edited by Jawusa : 21st Jul 2018 at 7:15 PM. #10 21st Jul 2018 at 1:17 AM Last edited by Jawusa : 21st Jul 2018 at 6:20 PM. Warning: DON'T put these into TS2, these neighborhood are NOT meant to play in TS2. 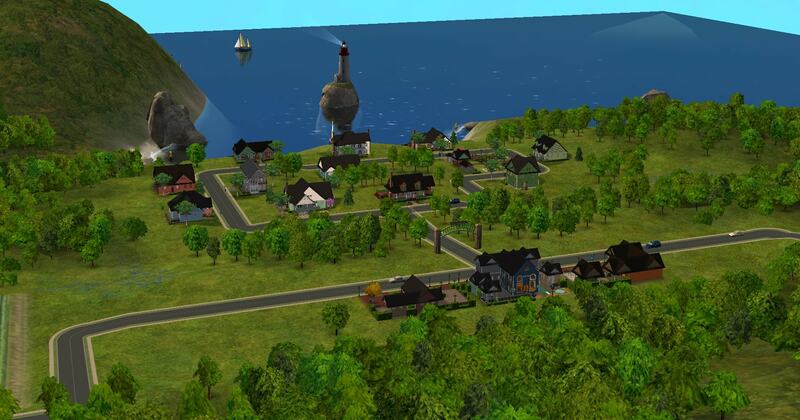 Instead, download recreated versions of the Sims Stories neighborhoods if you intend to play these neighborhoods in TS2. 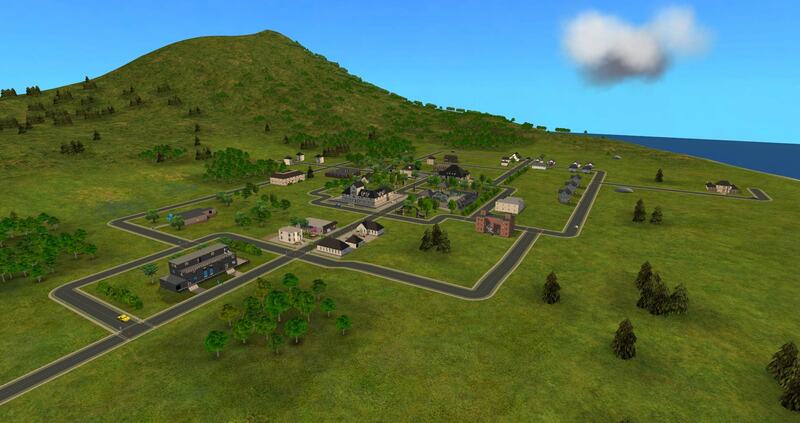 Some how managed to import Sims Life Stories neighborhoods into TS2. Some say, if you first move the neighborhoods into a Uni+NL+OFB EP game only, go into each lot and make one structural change, you can move the neighborhoods into an all EPs game. But this is still a experimental approach! You might end up with crashes if you do so. 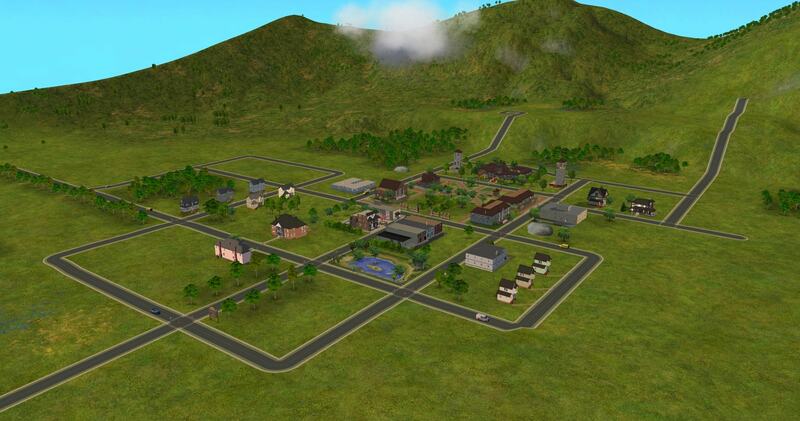 Which is why you should download recreated neighborhoods for TS2. Four Corners and Bitville are both available for download. Note: You have to play through the story in order to unlock the story rewards, which is why, I didn't do a default replacement version. #11 21st Jul 2018 at 1:18 AM Last edited by Jawusa : 21st Jul 2018 at 6:21 PM. 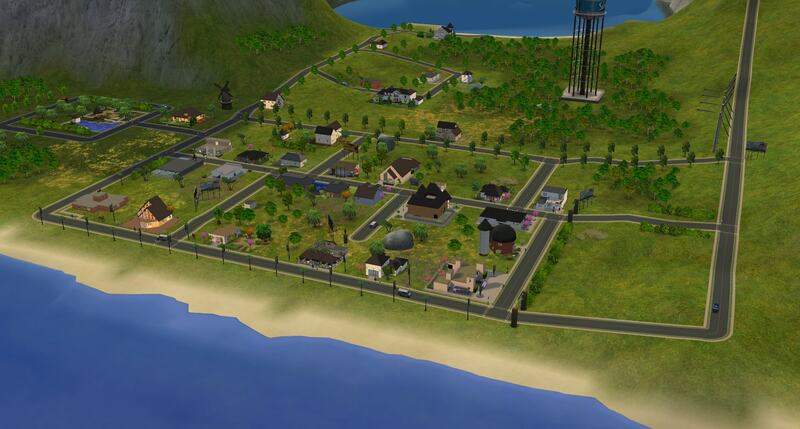 While technicially, these neighborhoods CAN be imported into TS2 if you have The Sims 2 Pets EP installed, BUT, it doesn't mean that the neighborhoods are free from corruption then. There's a NPC controller data (dog show judge) which doesn't exist in TS2. So, importing a Pet Stories neighborhood into TS2 clashes with the NPC controllers, since in TS2, the NPC type number used for dog show judges is used for another NPC (I think housekeeper NPC). And even if you only have all EPs up to Pets but nothing more, there'd still be a missing instance for NPC controllers which could cause corruption. 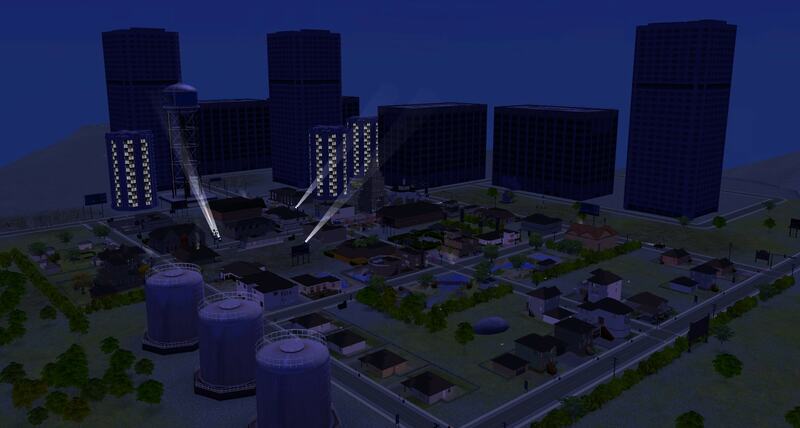 Which is why you should download recreated neighborhoods for TS2. 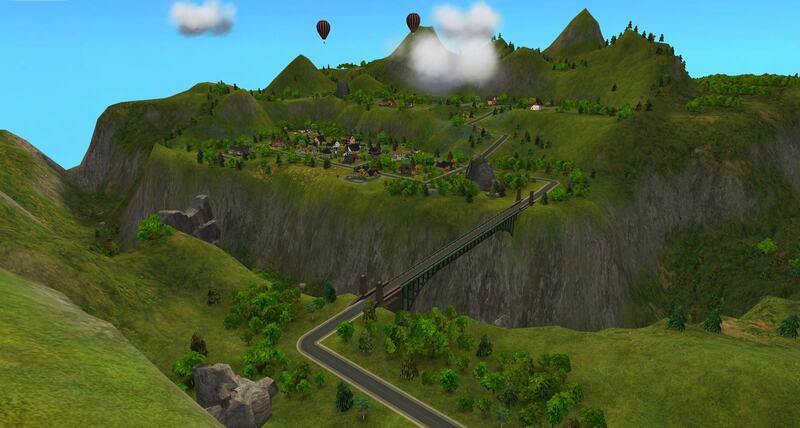 Garden Heights is available, Mesa Flats and Arbor Falls are still in the works... but soon available as well. #12 21st Jul 2018 at 1:19 AM Last edited by Jawusa : 21st Jul 2018 at 6:21 PM. 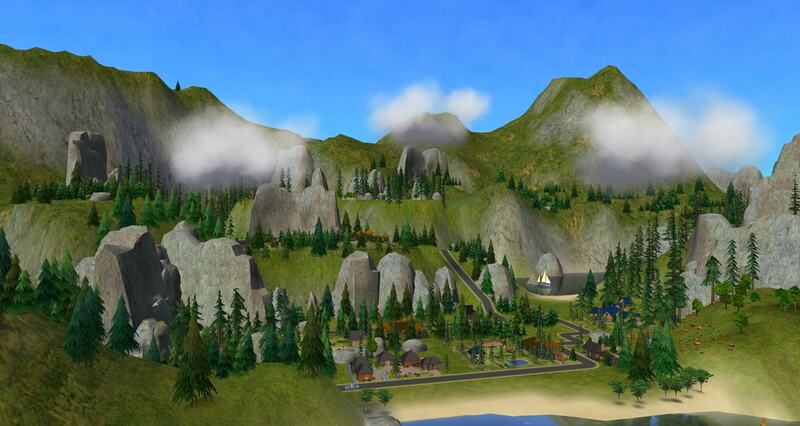 While some might suceed in importing the other Stories neighborhoods into TS2 with a few tricks (which is not recommended, though! 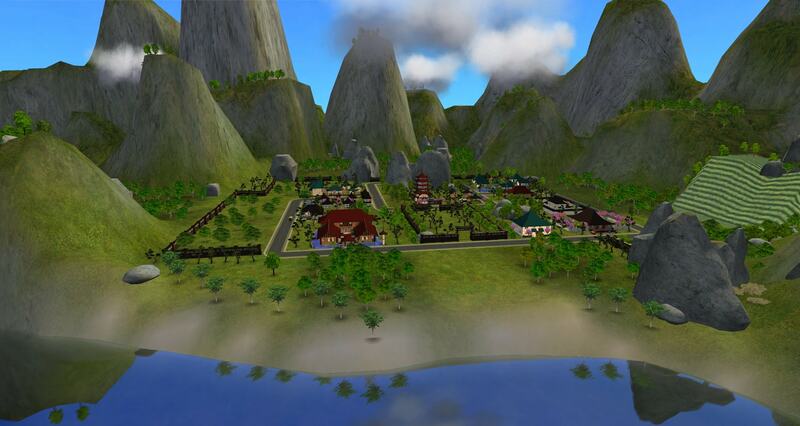 ), there is absolutely NO chance of success in importing Castaway Stories neighborhoods into TS2. 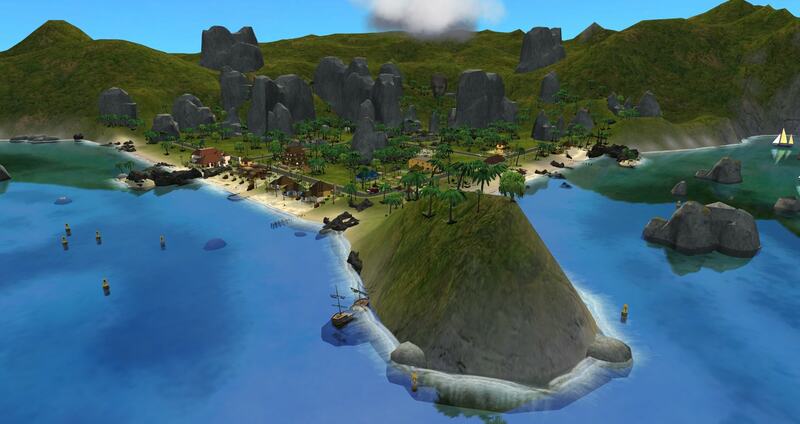 While The Sims Castaway Stories is similar to The Sims 2, it's still a whole game on its own, completely independent from TS2. The Hood Building Group planned on recreating both neighborhoods, which are also in the works... However, it will never be like the ones in The Sims Castaway Stories. 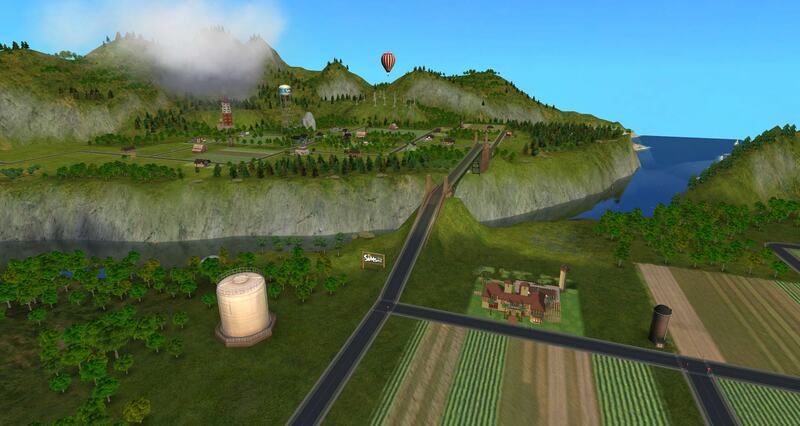 Since TS2 does not support medium-sized neighborhoods and lots up to 100x100 size. Note: You need to replace your current NeighborhoodManager.package file in order to bypass the story and unlock all story rewards. If you don't bypass the story, the game might crash then, because it would search for sims who don't exist in the neighborhood... so you'd get nothing but errors if you didn't bypass the story. But it's not perfect yet. The story rewards are all there in my game, however, the travel button is greyed out. Fortunately, you CAN travel but you have to click on the portrals if you want to travel. 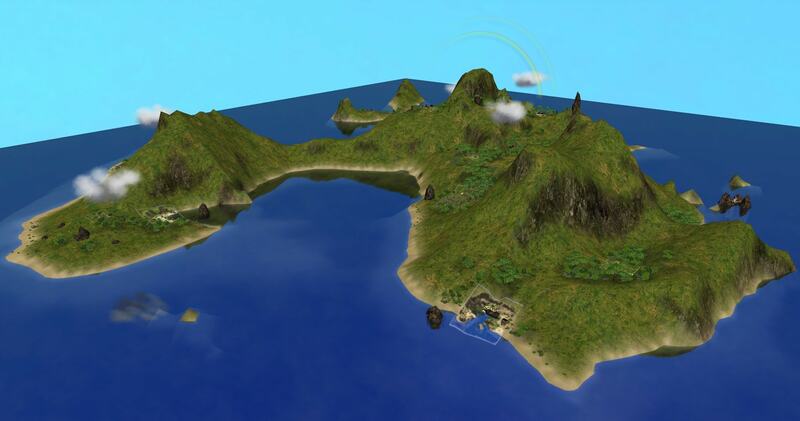 I'll update Felicity Island if I found out a way of re-enabling the travel button without enabling the story again. #13 21st Jul 2018 at 10:07 PM Last edited by Jawusa : 15th Jan 2019 at 1:29 PM. OMG!!! This is so wonderful! I've been using your 'stealth' hoods for years - now I can have everything completely empty! #15 27th Jul 2018 at 3:28 AM Last edited by nutese : 27th Jul 2018 at 3:06 PM. Thank you very much for the downloads and for the sweet way you wrote about Mootilda's help. This is perfect timing! I just got a new computer and am about ready to put in clean templates! "Thank you" doesn't seem like it's enough! I am so glad you stuck to this project! I am glad there all done now, thank you for doing all of this. THank you a lot! It must have been very hard and long work. Just a question (I hope I didn't look over it in the thread description). I can't seem to find what i the different between default and non-default when deciding which hoods to download. Sorry, I thought it would be clear... well, the default neighborhood templates REPLACE the original neighborhoods, so, if you install those, you will lose Maxis sims. The difference is that you can play the non-default neighborhoods alongside with the original ones. With default versions, you cannot do that. At least I hope I don’t have to worry. This might just solve the issue I have with merging main hoods as subhoods. I've wanted to create a sort of megahood with Desiderata Valley as a subhood for some time, but have been hesitating for months. MeetMetotheRiver has some great downloads for that, but to be honest, I didn't want to have to deal with the double characters in the game; nor did I want to deal with hundreds of Maxis characters and really bloat my hood. And apparently, there might have been other things to think about as well. The only setback is that I will have to make my own townies and main-character Sims, but I think I can cope with that. Thank you!